The OX hand tools range was born in 1974 in Australia. Packed with innovation, OX hand tools have raised the benchmark for tool performance to unprecedented new levels. With our 39 years experience, and product and marketing innovation, we deliver ingenious design solutions to meet ever-evolving customer requirements. 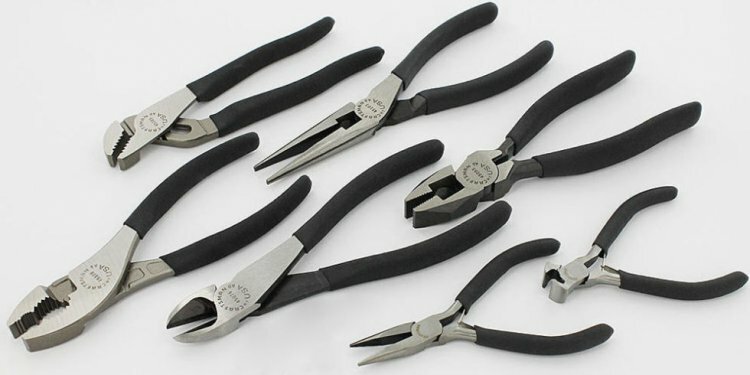 The range is very comprehensive and covers a wide range of different hand tools categories, giving OX a unique positioning in the market. Once users experience the good quality of any OX tool they are then confident to purchase other products, ultimately resulting with a tool bag full of OX products. The OX product categories are – measuring tools, layout tools, woodworking tools, bricklaying tools, plastering tools, concreting tools, striking tools, cutting tools, demolition tools, plumbing tools, electrical tools, site tools, and tool storage.